"Top Dentist in Morris County" Morris and Essex Magazine. Great staff both in personality and skill. Everyone was welcoming and proficient. 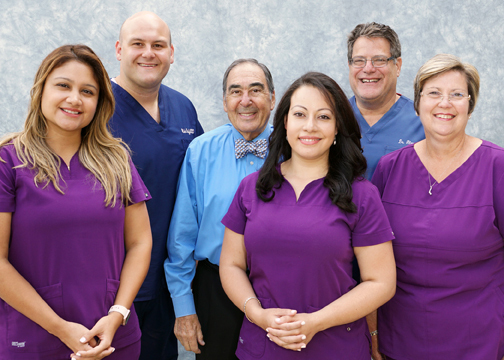 Dr. Glenn A. Rothenberg, DDS and his team at the Rothenberg Dental Group provide a full range of world-class family Dentistry services, right here in Florham Park. Since the early 1900s, over several generations, the Rothenberg Dental group has helped thousands of patients enjoy a lifetime of good oral health and bright, shining smiles. Nobody works harder to keep his patients comfortable, relaxed and smiling. 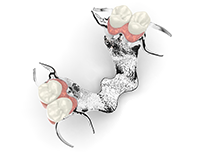 It’s why we were named Top Dentist in Morris County by Morris and Essex Magazine.